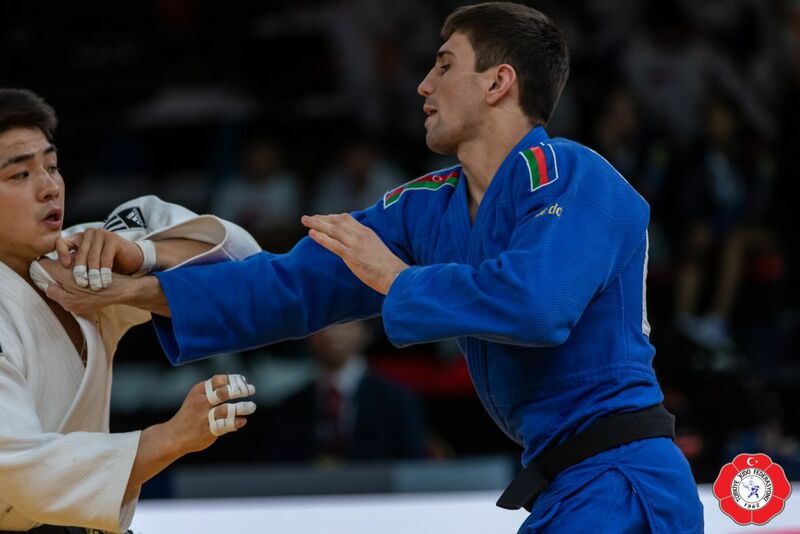 Rustam Orujov of Azerbaijan won Olympic silver in Rio and became World Championships silver medallist in 2017 in Budapest. 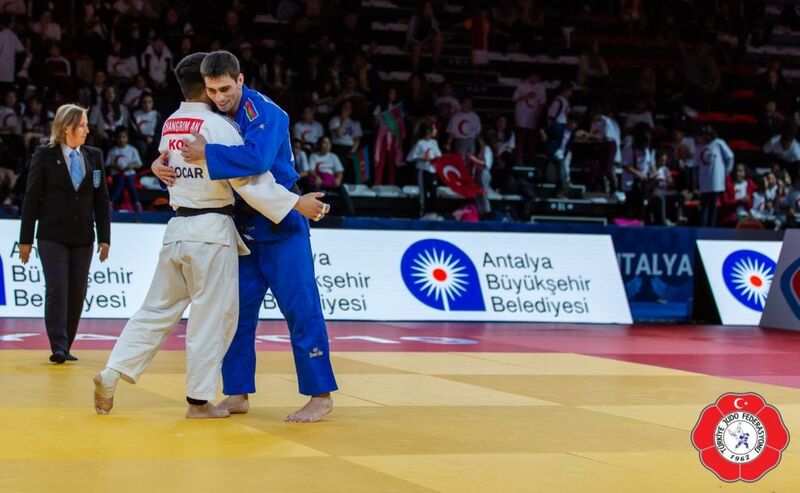 In 2016 he was European champion and bronze in 2017. 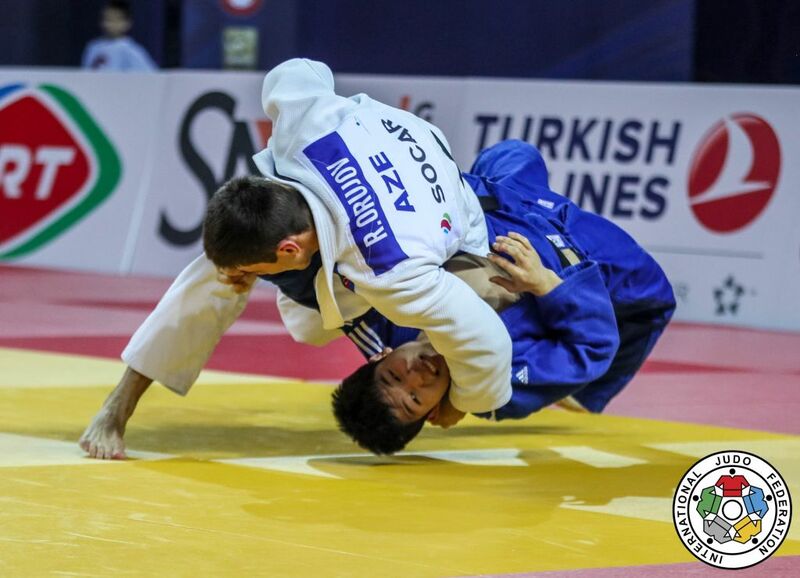 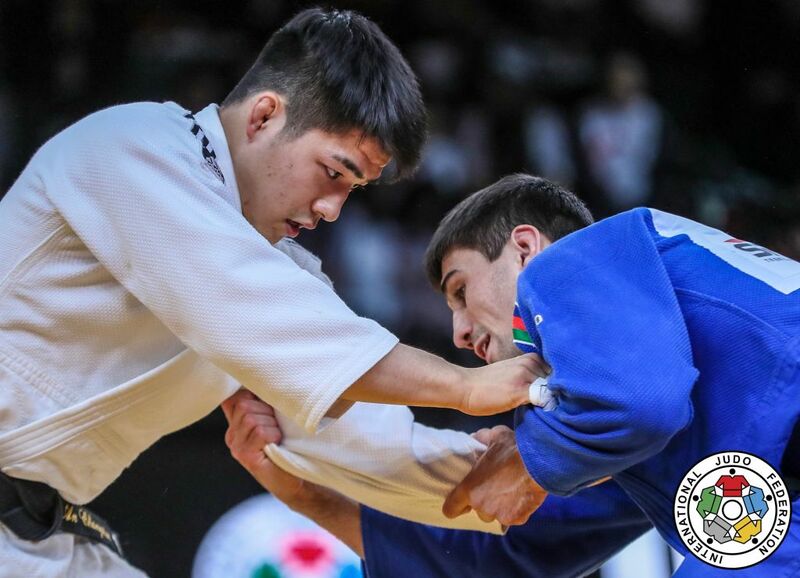 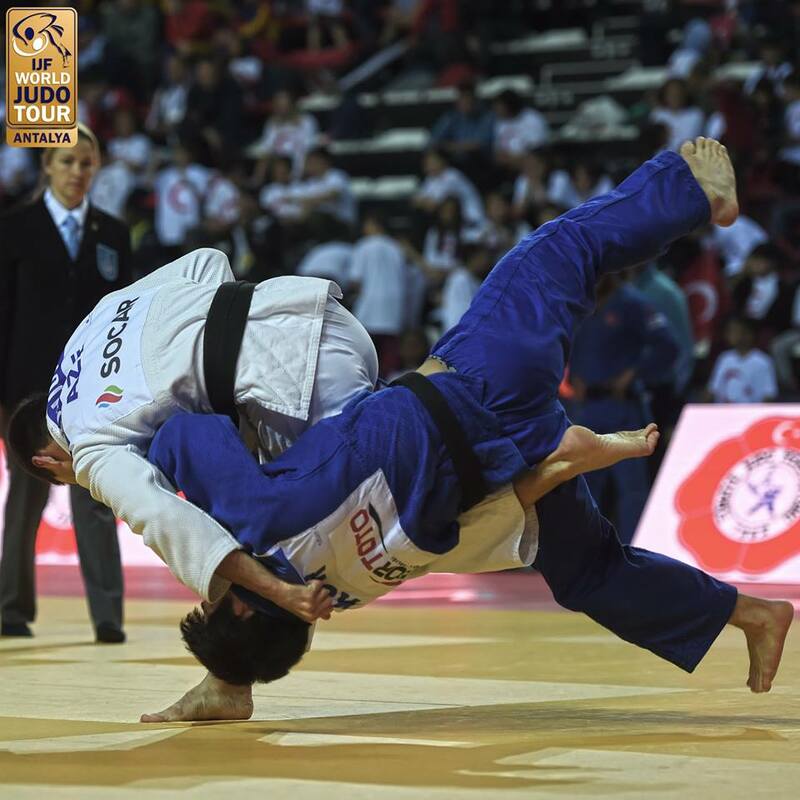 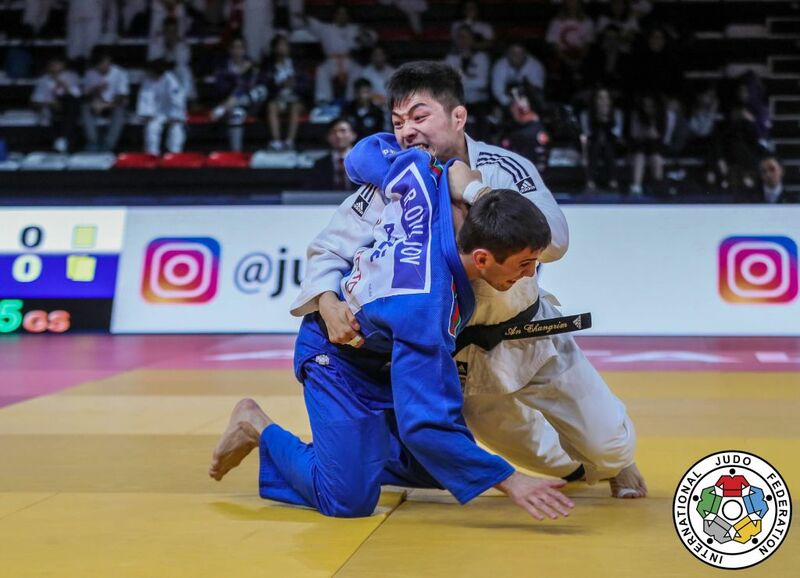 Rustam won major IJF World Tour events including the World Masters in 2018 in Guangzhou. 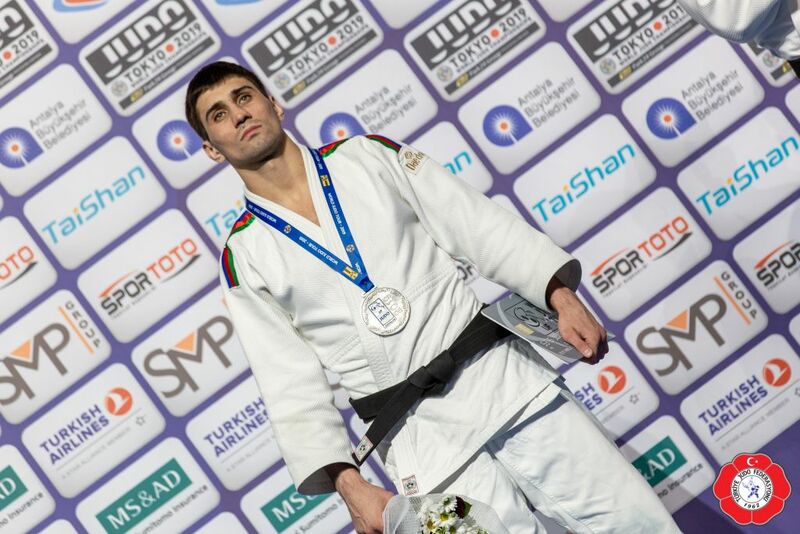 Orujov was born in Ust-Ilimsk in Russia. 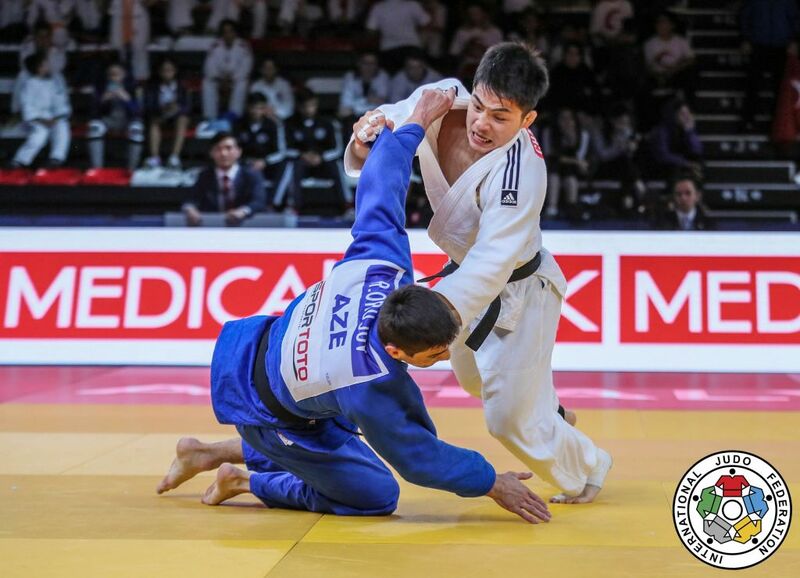 He took the gold medal at the Grand Prix in Zagreb in 2017. 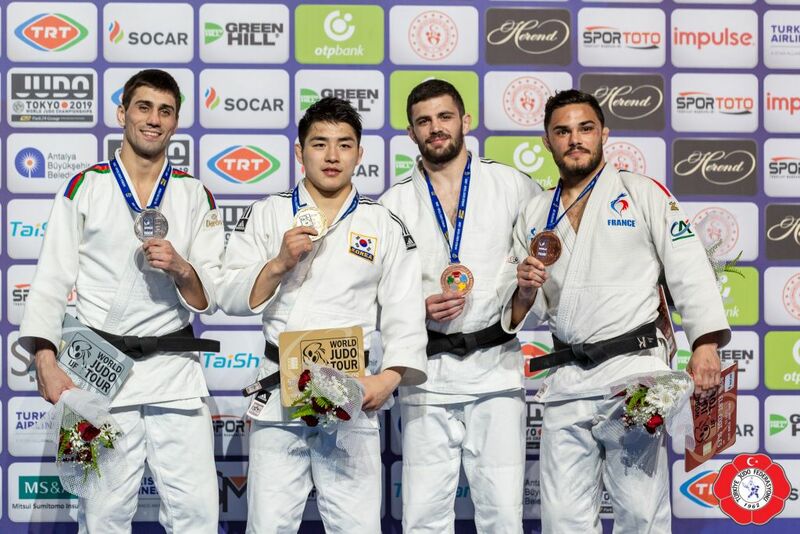 He won bronze at the Grand Slam in Düsseldorf in 2019 and silver in Antalya.